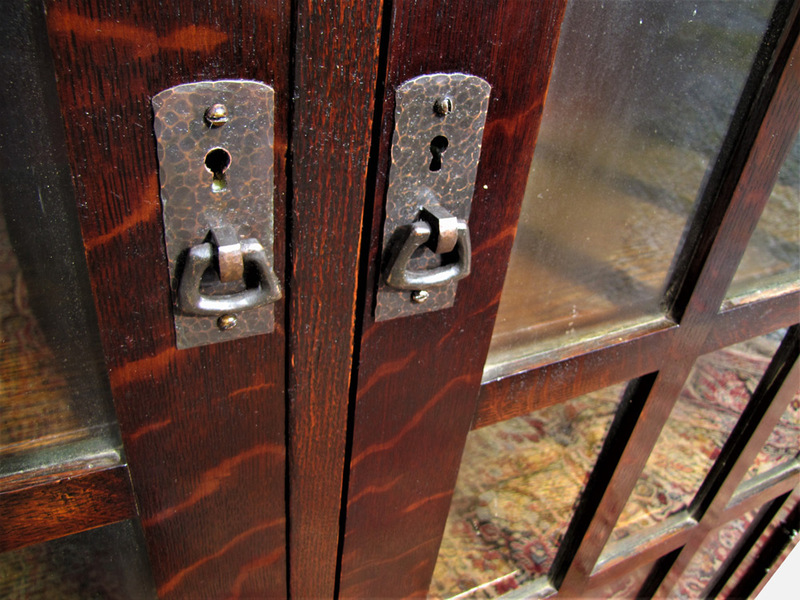 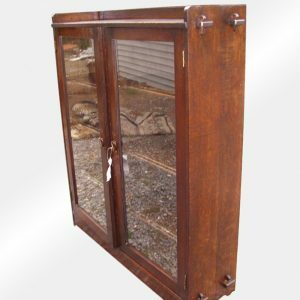 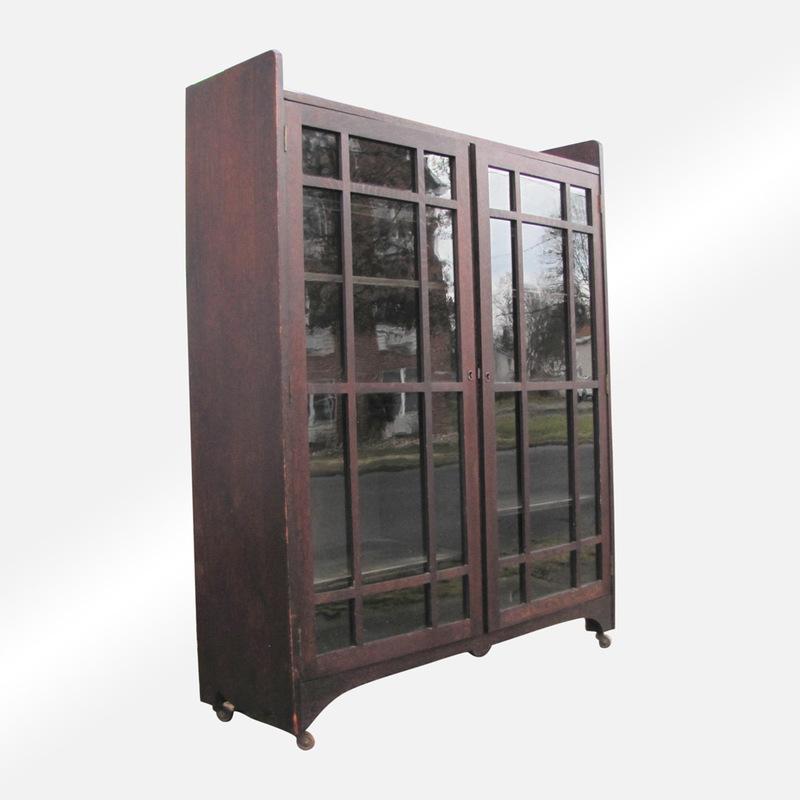 This is an Antique Two Door L&jG Stickley Bookcase from the early 1900’s. 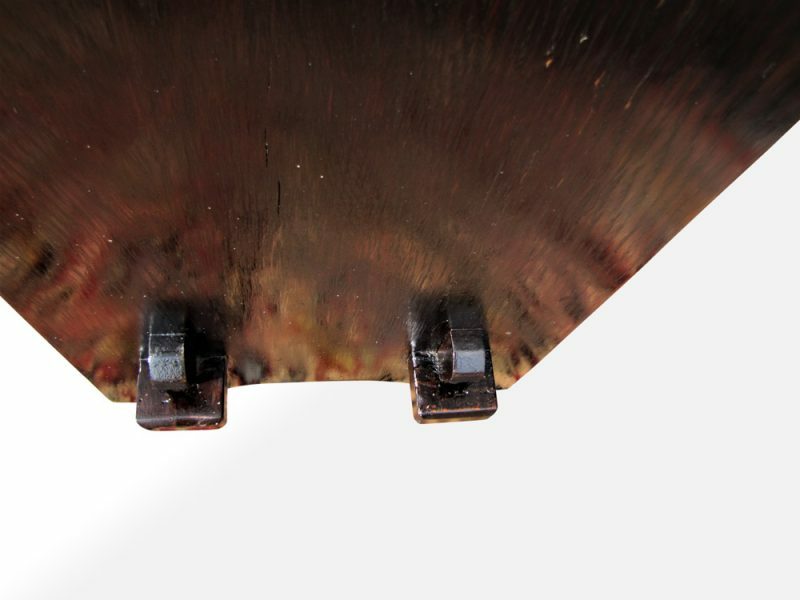 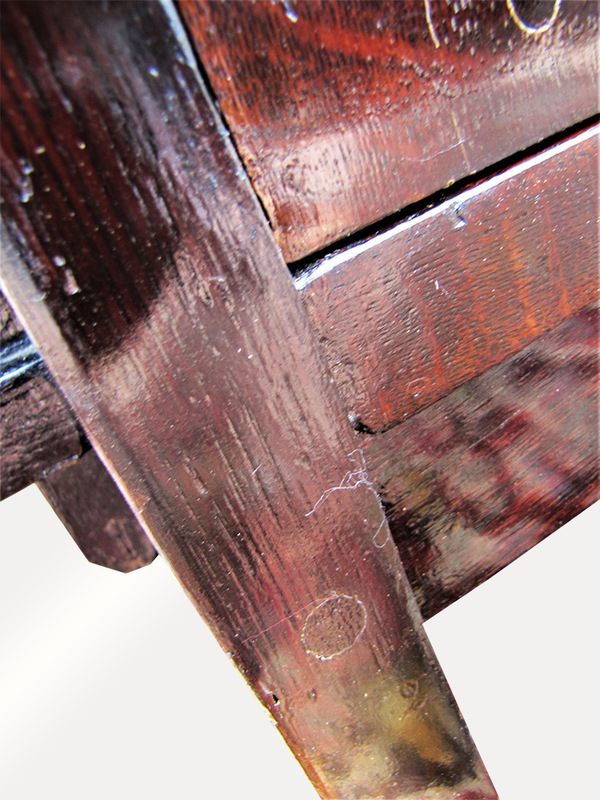 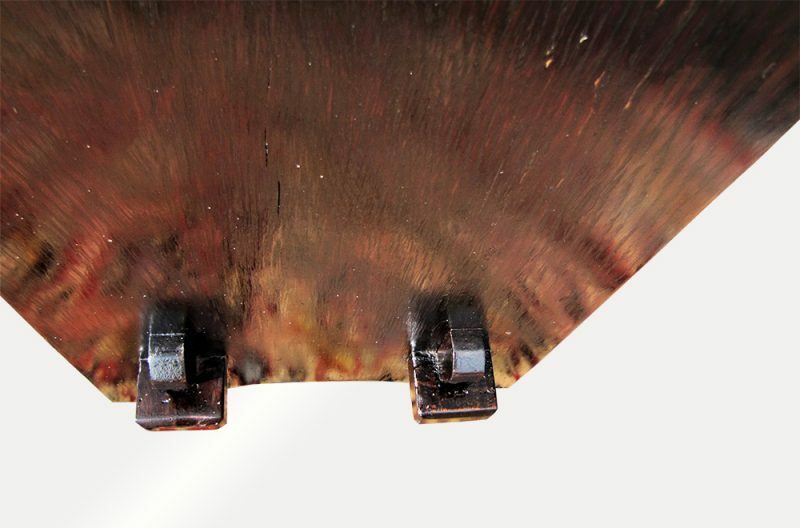 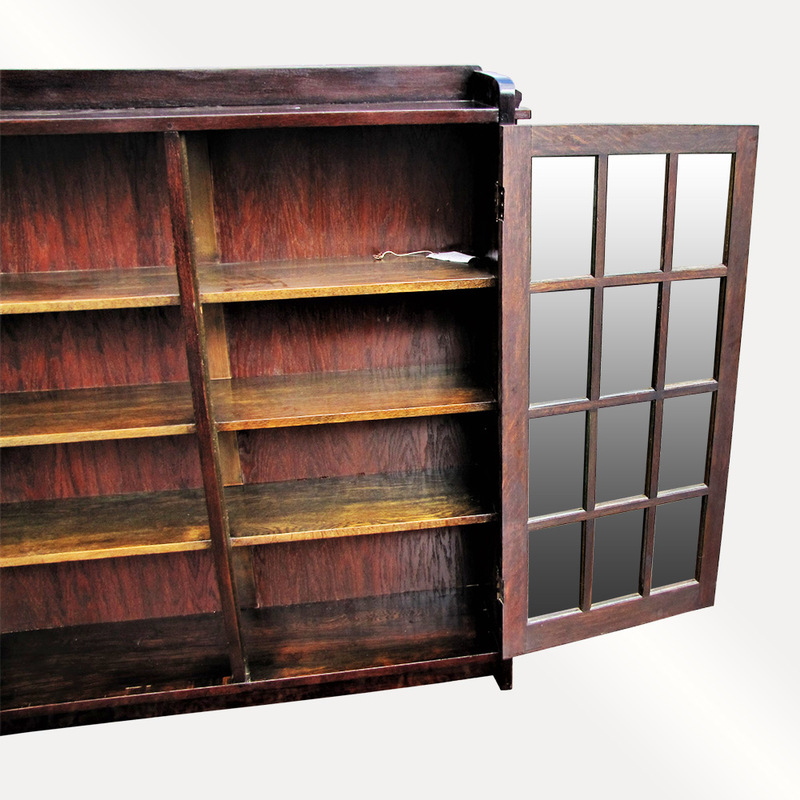 This bookcase is in good condition but there are a few minor knicks and gouges. 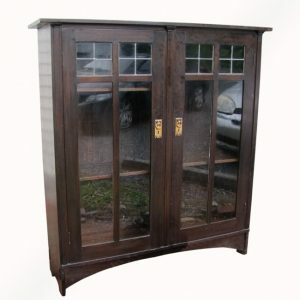 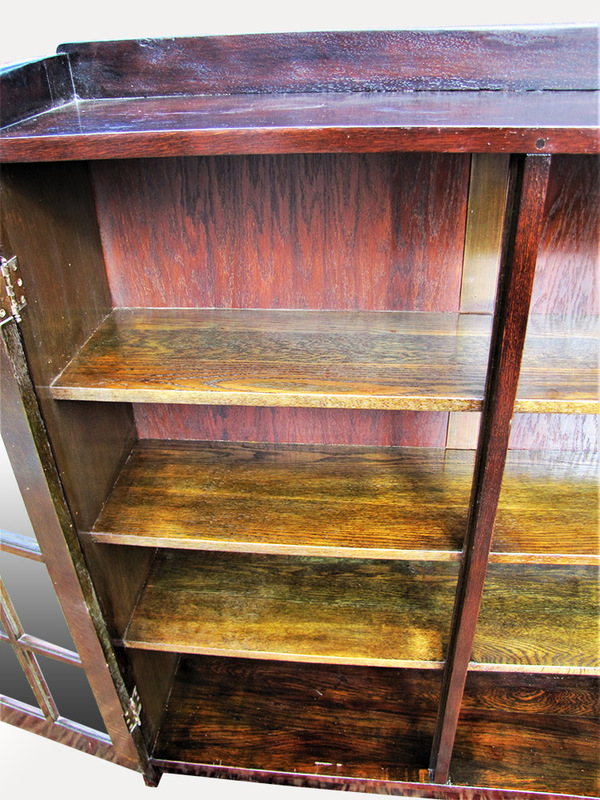 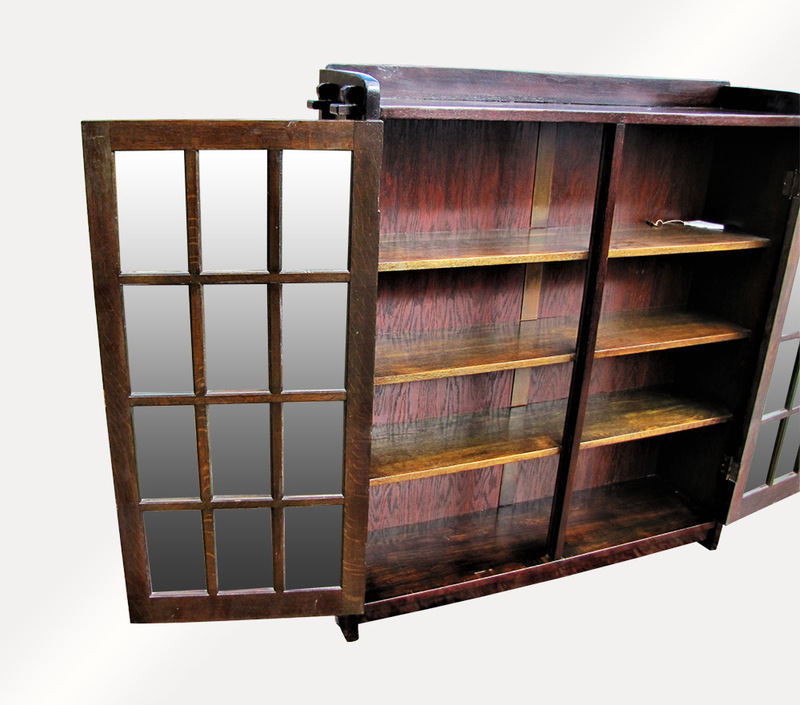 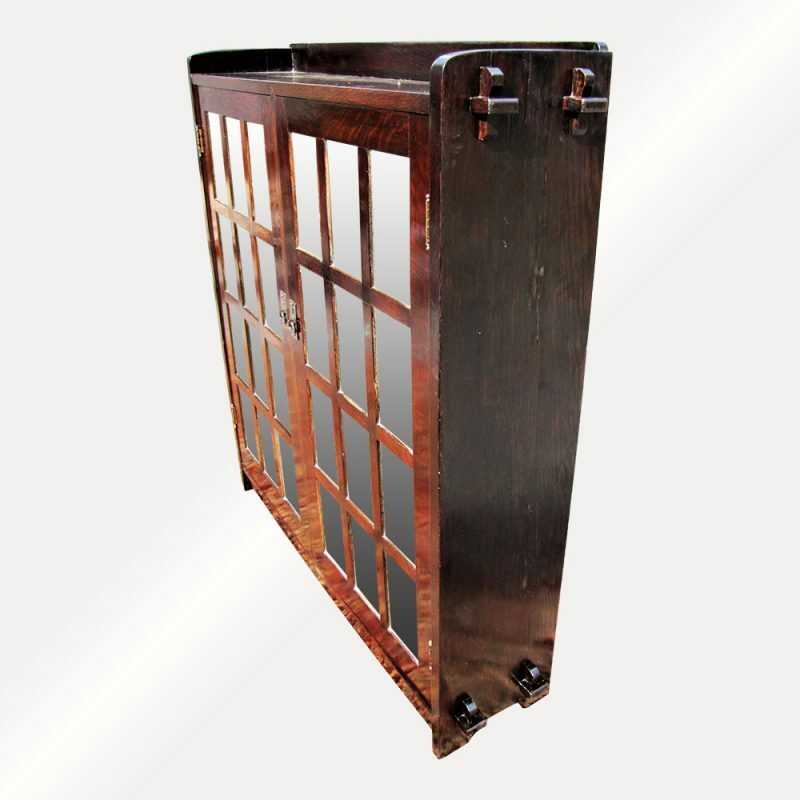 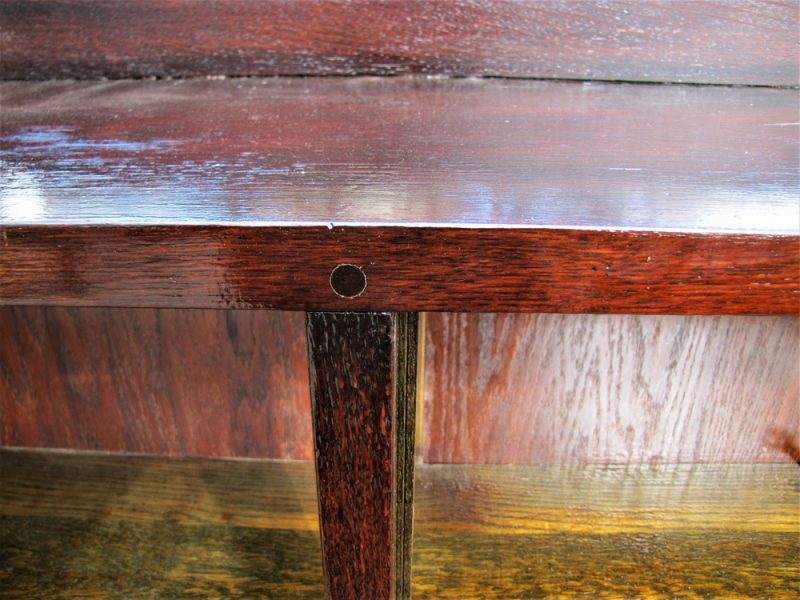 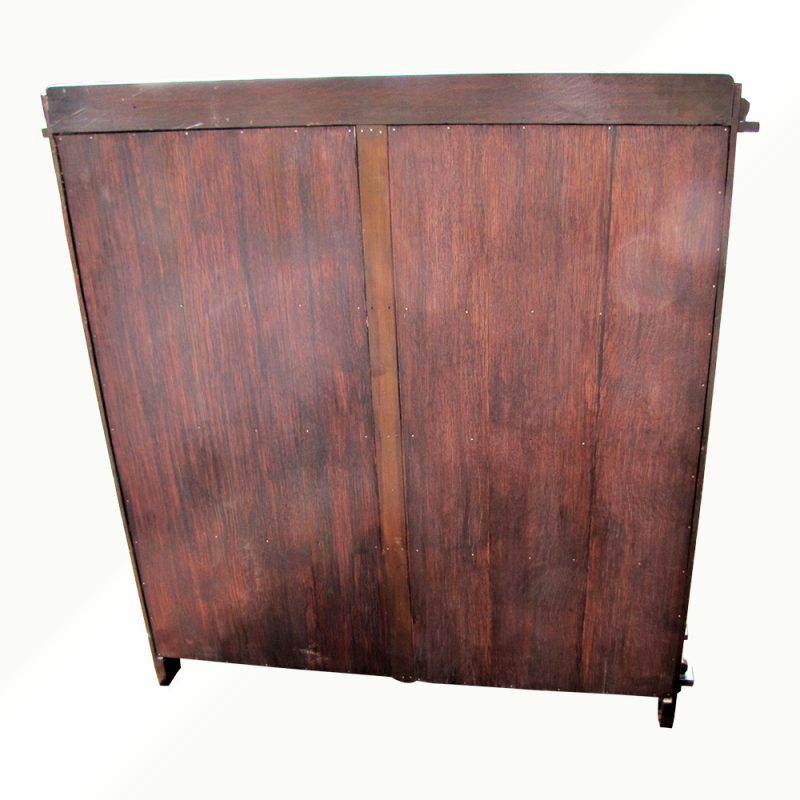 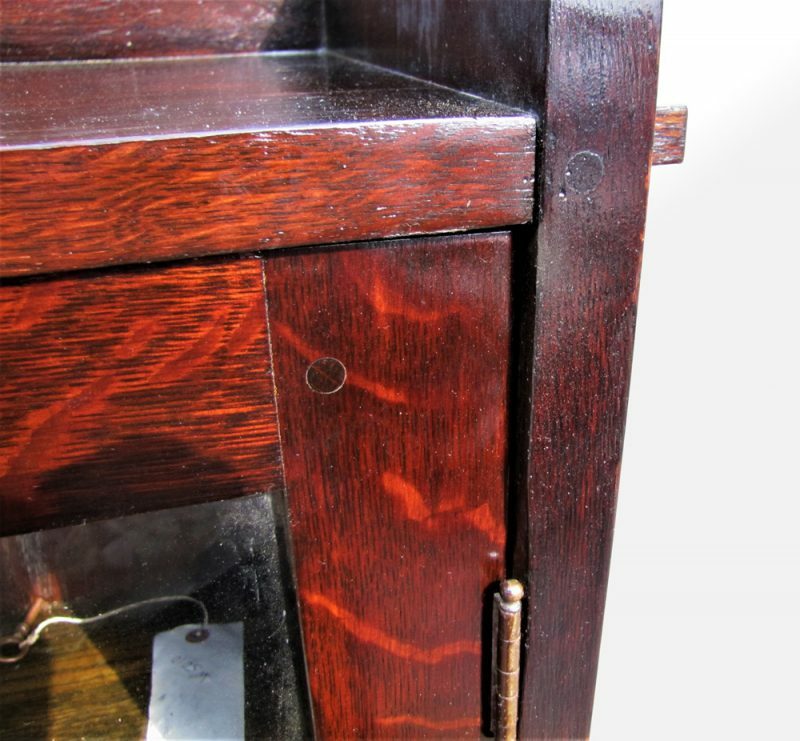 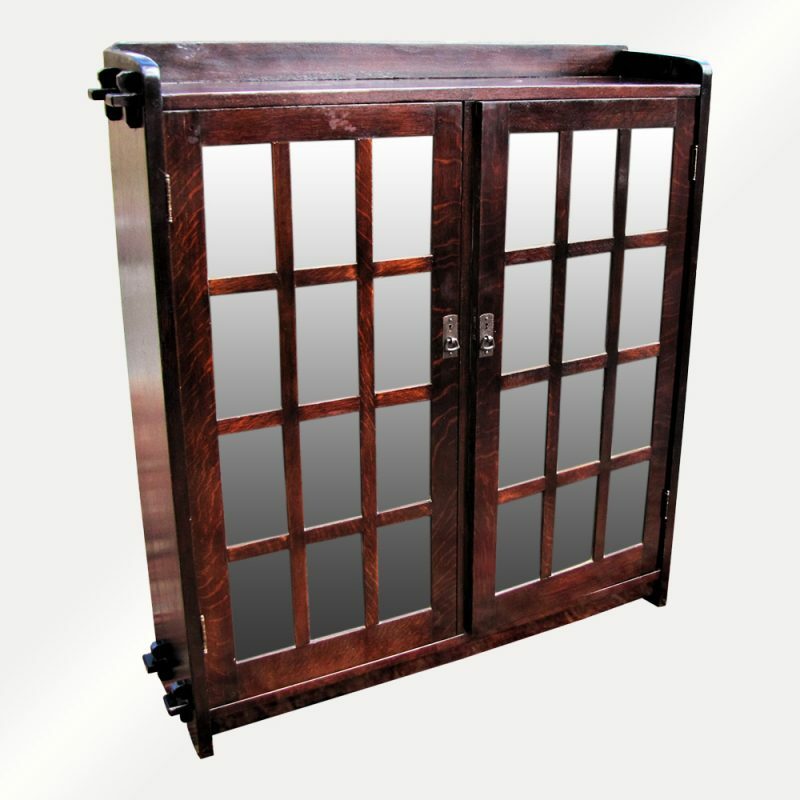 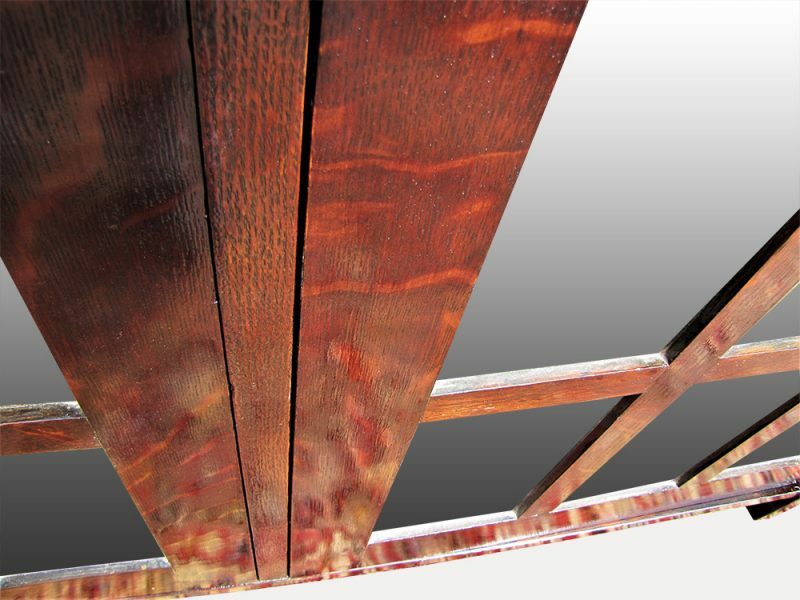 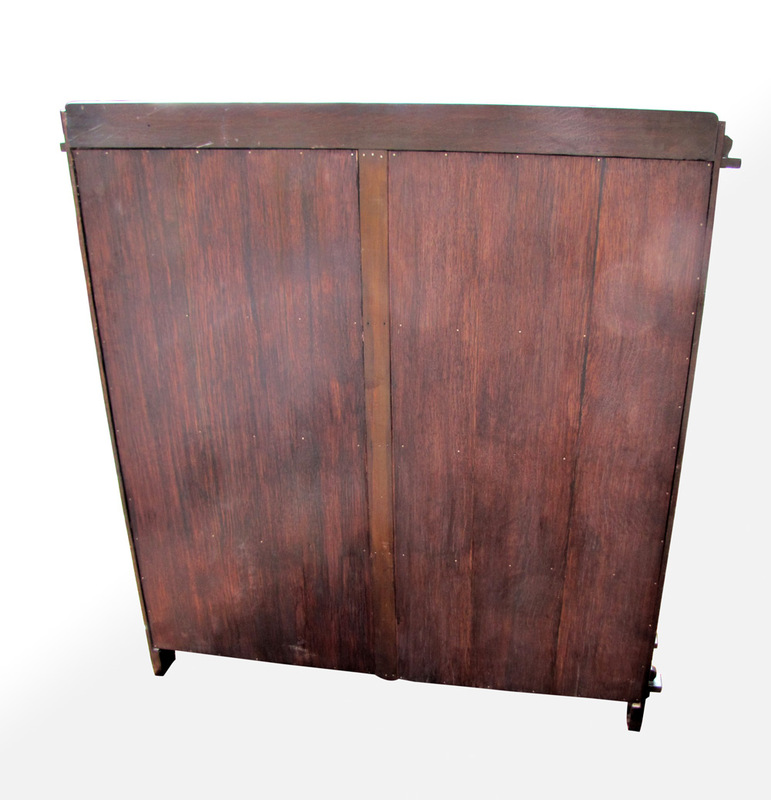 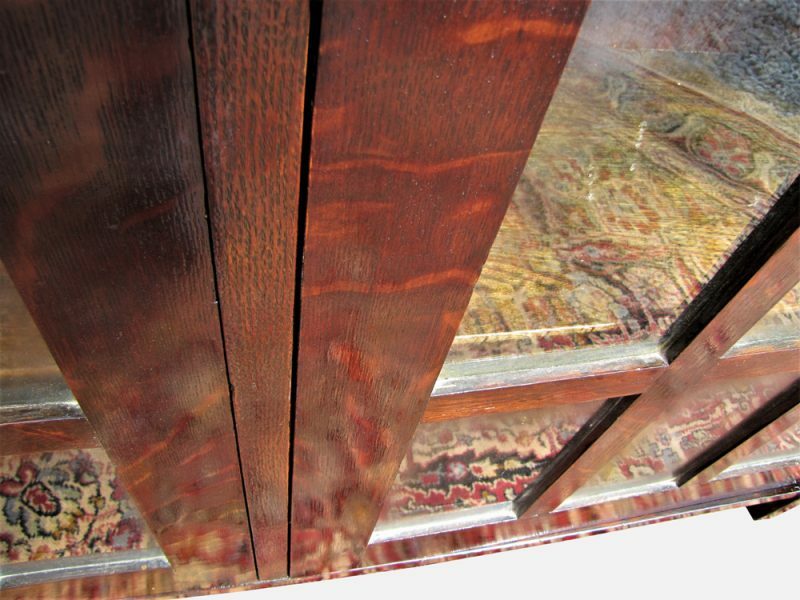 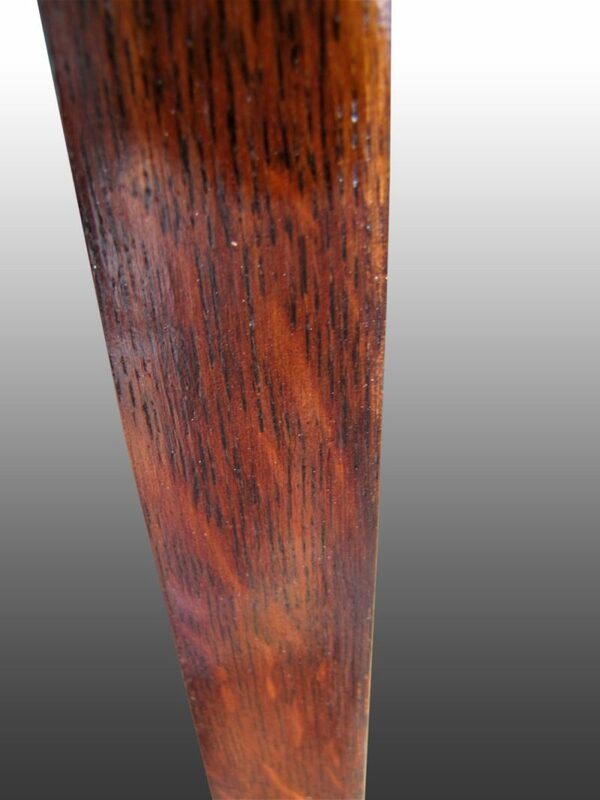 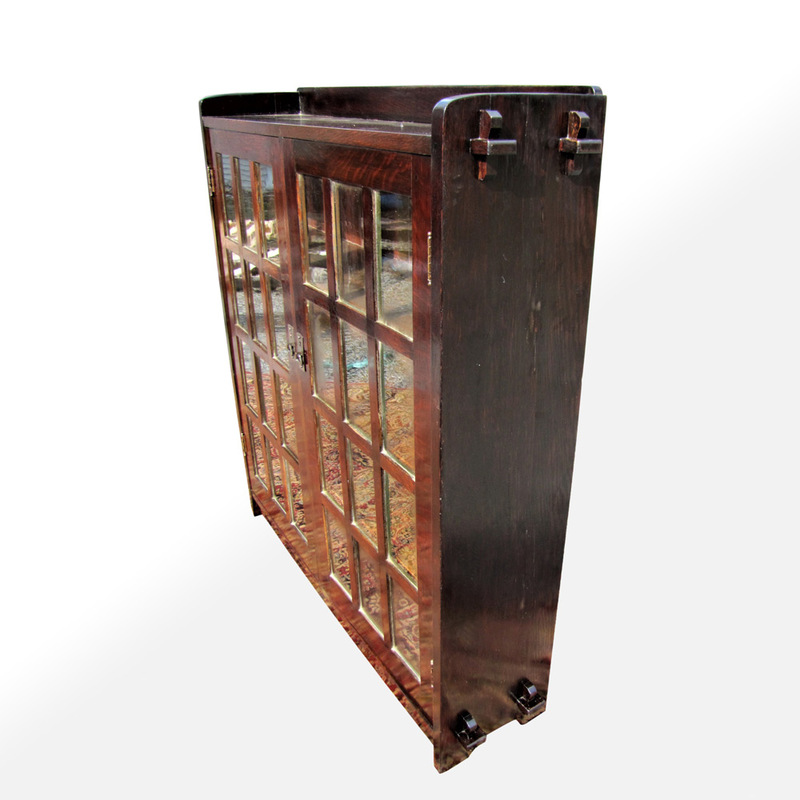 The bookcase has the original finish with an overcoat and the color is a beautiful color! 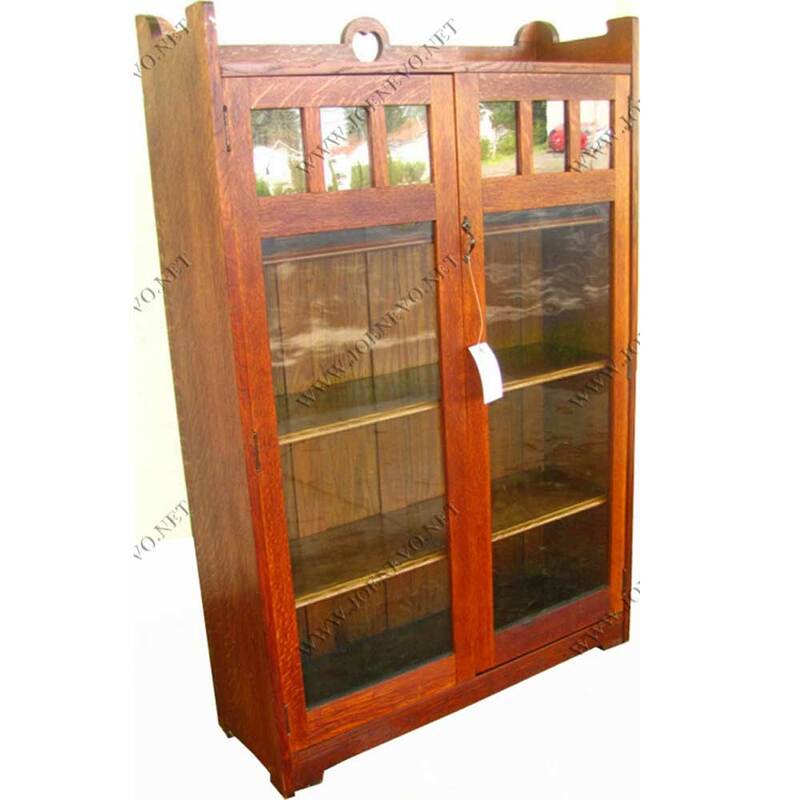 This is an early model and compared to other bookcases this size it is much heavier. 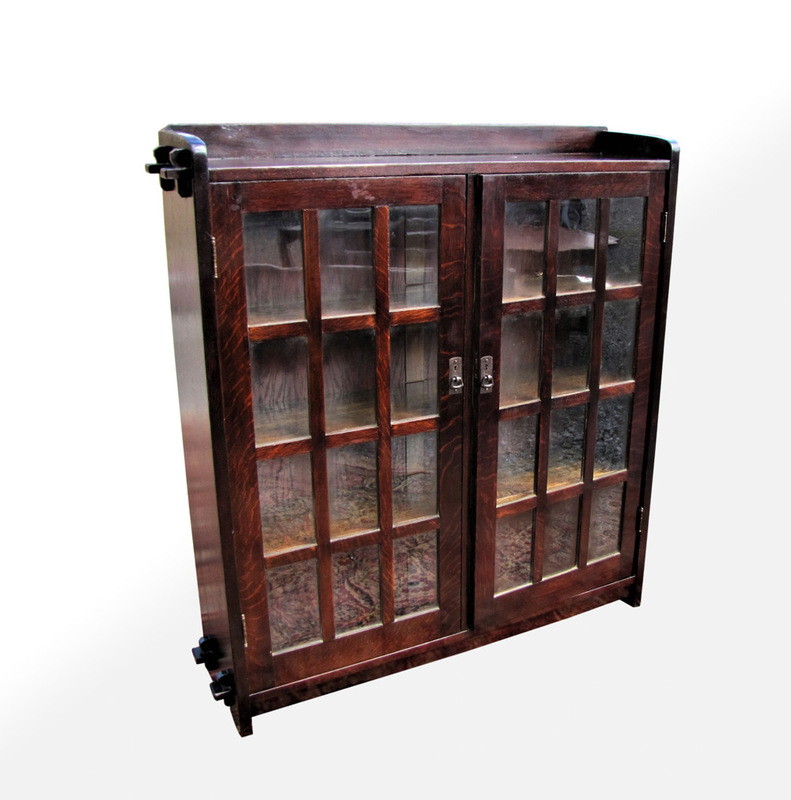 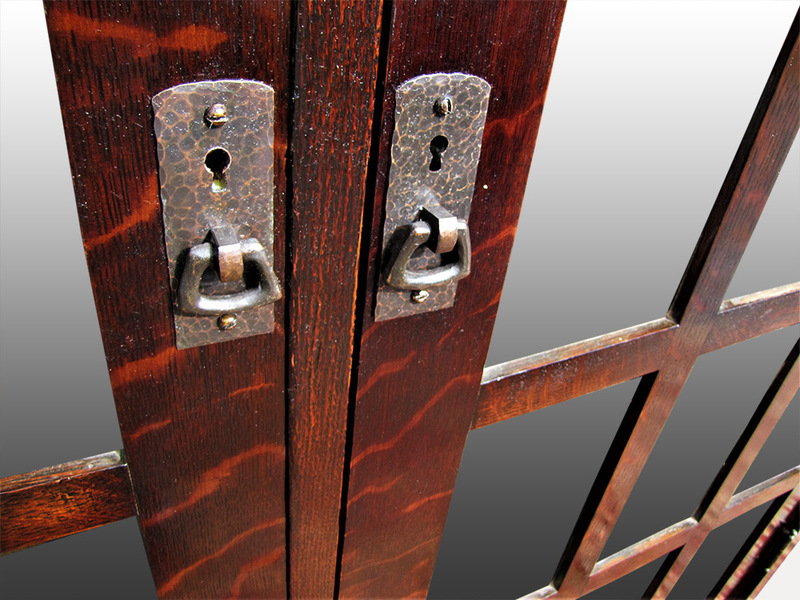 This is a beautiful bookcase with nice hardware that would make any home or business look spectacular!